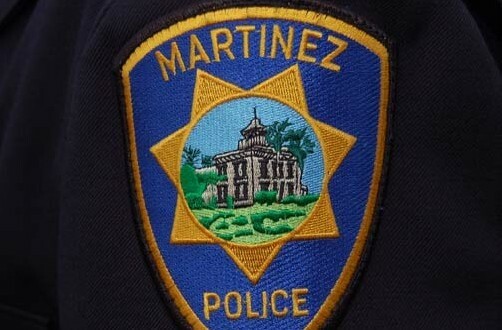 Click on each link below to read the Martinez Police activity log. The Martinez Police weekly activity log will be posted every weekend on Claycord.com. Click on each link above to read the information for that day. Noj on The Water Cooler – If You Had To Choose A New Name For Yourself, What Name Would You Pick?Donald. Rollo Tomasi on Claycord – Talk About PoliticsIt boggles the mind that Randy et al still find it newsworthy when the President doesn't act like every other pandering politician. Shoulda Coulda on Concord City Council Set To Discuss Proposed Chick-fil-A Restaurant On Willow Pass Rd.@Dr. Jellyfinger I saw what you did there and I like it. VERY clever! DD on Concord City Council Set To Discuss Proposed Chick-fil-A Restaurant On Willow Pass Rd.Bring back Tia Maria! The Wizard on Concord City Council Set To Discuss Proposed Chick-fil-A Restaurant On Willow Pass Rd.Shoulda Coulda, Thanks I'll try out next time I'm looking for some good bird. Kirkwood on Concord City Council Set To Discuss Proposed Chick-fil-A Restaurant On Willow Pass Rd.Zero flavor chickens? Don't forget all industrially raised chickens are pumped up pullets. Your only other choice is to raise your own. NoMoreFreeRide on Concord City Council Set To Discuss Proposed Chick-fil-A Restaurant On Willow Pass Rd.Must be why the lines are so long at all locations. Don't tell me just like In n Out. Kirkwood on Concord City Council Set To Discuss Proposed Chick-fil-A Restaurant On Willow Pass Rd.Restaurants that serve "real meals"? How about suggesting some? 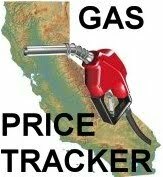 Nokeem on Contra Costa Sheriff Opens Patrol Annex Near Pleasant Hill BARTWhere is it? I mean exactly where is it?